It is official, Daniel Bryan is back. The Yes Movement stayed alive throughout his two-year retirement and now it going to new heights. With that being said, here are 5 opponents on Smackdown I want to see him in the ring with this year. Say what you want, but Rusev is entertaining. If you really want him to be a heel, then put him in the ring with Daniel Bryan. At this point, we can truly say that Bryan is the most popular guy on the roster. 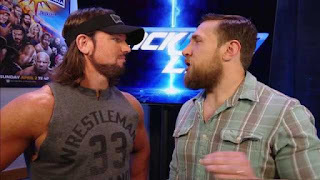 Considering how Bryan has gotten over the years, I believe a match between these two would be fun. Owens has been a top guy for a while now. The fact that he has always bucked against authority and how long Bryan has been commissioner, these two are bound to clash. Nothing would make Owens more hated that for him to beat down Bryan the way that he did Vince McMahon. 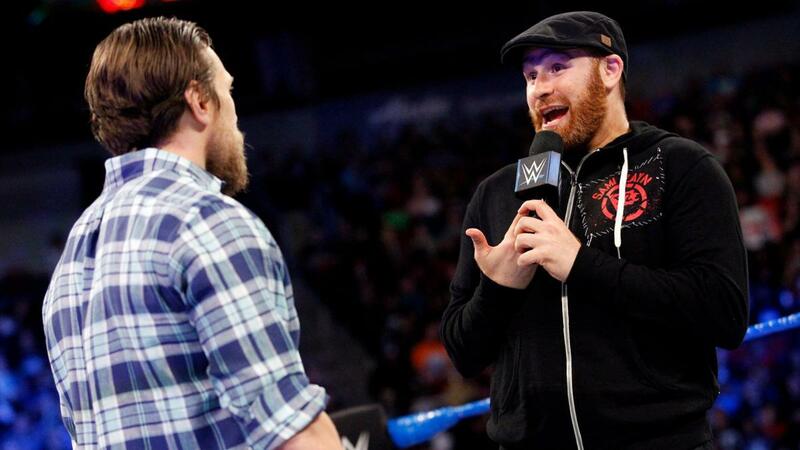 Sami Zayn may have the biggest beef with Daniel Bryan right now. He came to Smackdown hoping for an opportunity and literally got the treatment he did on Monday Night Raw until he teamed with Kevin Owens. And every chance he got, he would remind Bryan that he could not wrestle anymore. Well, that's not the case anymore. 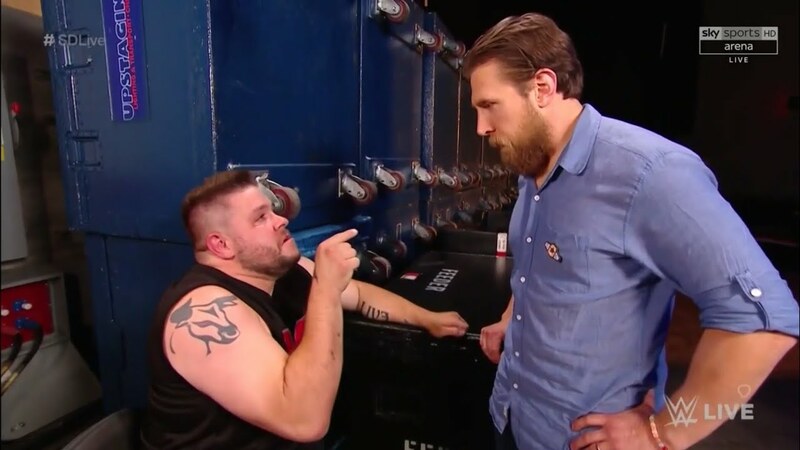 These two could have a feud that would steal the show at a major PPV. The King of Strong Style and The American Dragon in the same ring? What a site that would be. These two men have so much charisma that you would be entertained before the match started. 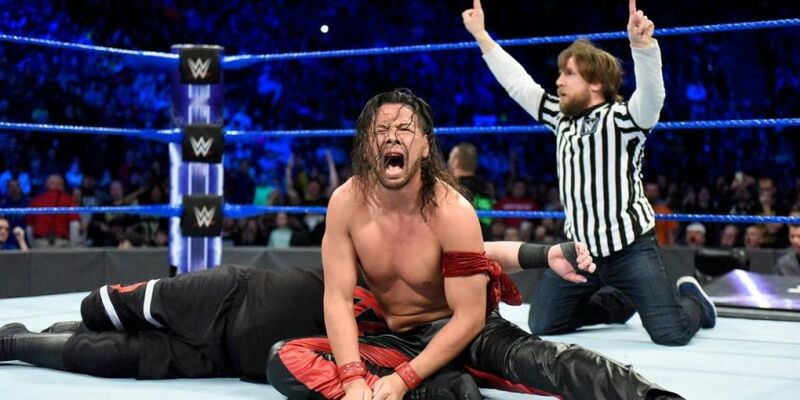 While many may not want to admit, Shinsuke hasn't exactly wowed everyone since he joined the main roster, but his matches actually have been good. The issue has been the storylines he has been involved in may not have been the best. But add him and Bryan together and I guarantee you that you will watch! I cannot write enough words to do this match justice. AJ Styles cannot have a bad match. He has proved that he can be the top heel and top face in the company. Bryan is one of the best in-ring technicians (leave them dives alone Bryan) in the business. This match has WrestleMania main event all over it! Subscribe to The Wrestling Wrealm on YouTube and everywhere you get your podcast from.